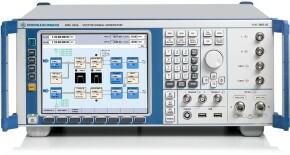 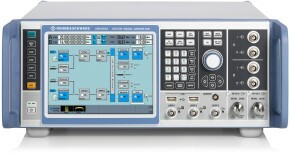 This application note helps the user to configure a Rohde & Schwarz vector signal generator for LTE FDD repeater conformance testing. 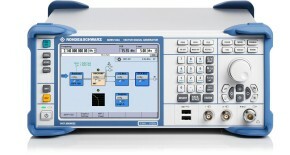 It explains step by step how to set up the baseband signal for the various test cases defined in the 3GPP Technical Specification 36.143. 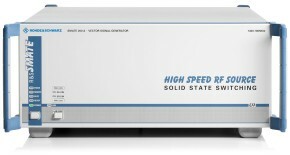 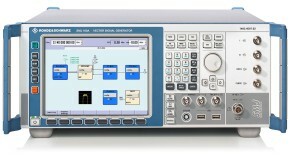 The R&S®SMx vector signal generators provide predefined, LTE-conform test models and are therefore ideal for LTE repeater conformance testing. 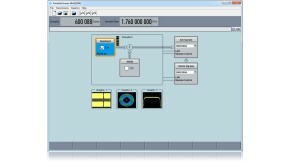 The test cases in TS 36.143 can be set up with a single instrument which provides all necessary test signals including the four specified repeater stimulus signals.